The caretaker government after hesitating, at last, surged the prices of petroleum products in the country up to PKR 6.55. This recent action has been harshly criticised not only by the local consumers but also by Islamabad Chamber of Commerce and Industry (ICCI) and Lahore Chamber of Commerce and Industry (LCCI). 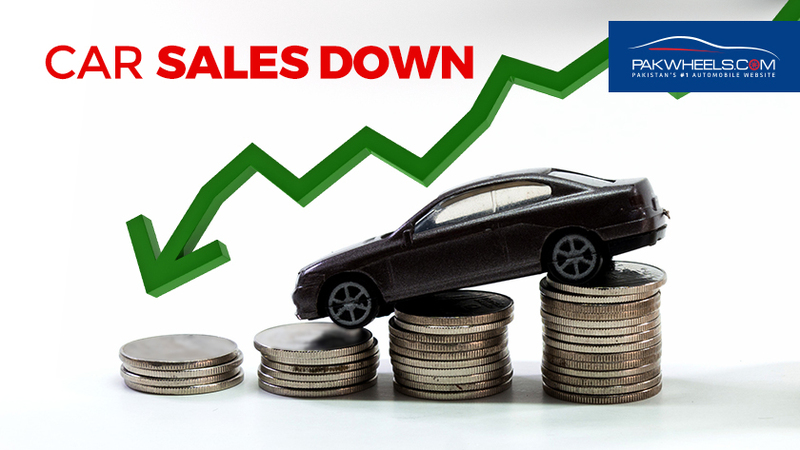 Both ICCI and LCCI have argued that this recent price hike will negatively affect the already dwindling economy of the country. LCCI President Malik Tahir Javaid, while talking to the Media, said that if the caretaker government doesn’t withdraw the recent price hike then no sector in the country will remain unaffected by it. Moreover, he also criticised Oil and Gas Regulatory Authority (OGRA) for recommending price increase and not taking out the overall health of country’s economy. Islamabad Chamber of Commerce and Industry’s acting President Muhammad Naveed Malik asserted that the government has increased the prices of petroleum products at a bad time when the local business community is suffering from numerous domestic challenges. We urge the caretaker government to withdraw the price surge on petroleum products, he added. 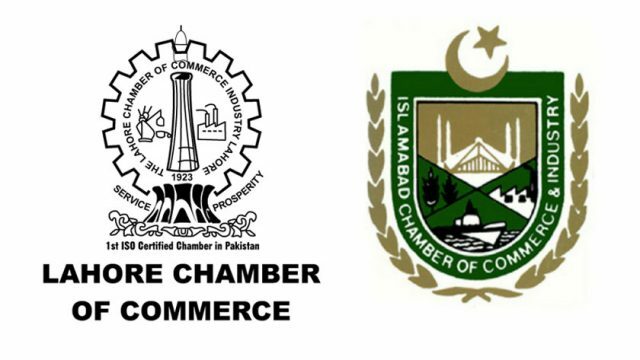 It is pertinent to mention here that while ICCI and LCCI are criticising the price increase on petroleum products the Overseas Investors Chamber of Commerce and Industry (OICCI) has defended the increase in prices stating that the price of crude oil globally has risen and Rupee against Dollar is facing devaluation after an equal interval of time.